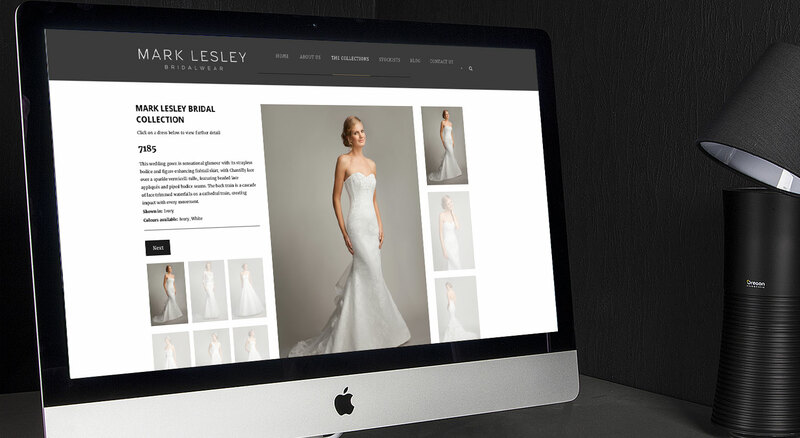 We have had the privilege to work with one of Europe’s leading Wedding Dress Designers Mark Lesley. 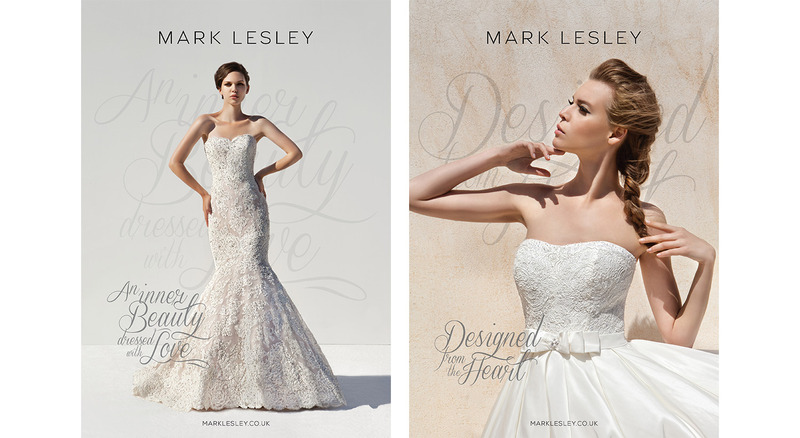 Mark Lesley’s first challenge for us was to create a new brand identity along with new style advert concepts. Both were hugely successful and received an exciting response from the Wedding industry. 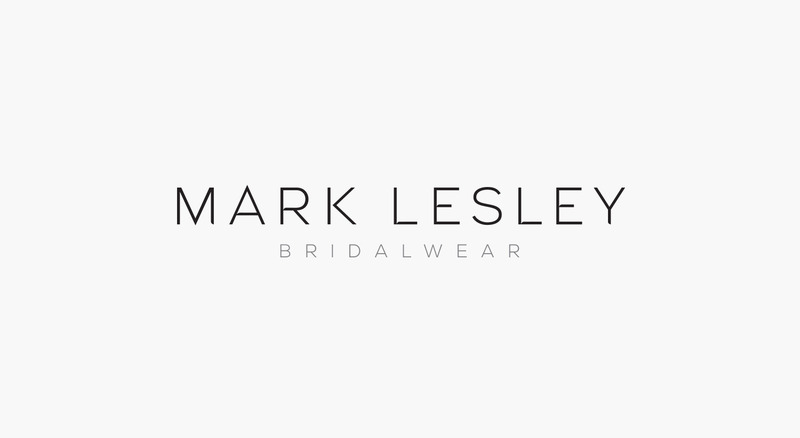 We are currently in the process of building a new Mark Lesley website which will feature all the latest news, trends and styles as well as a bespoke dress viewing system. We hope to launch the site in Spring 2016. We would love to assist with your idea. Simply fill in your details below and we will contact you for a no obligation chat.